With the growth of the email marketing industry both in Europe and on an international scale at eCircle we are being asked more frequently by clients what is the most effective way in which to carry out an international email marketing program. Consequently many in the email industry are also discussing this topic. Tamara Gielen, for example, spoke at a DMA event recently on this very subject. You can view her presentation slides here. Think local: Segment your database by country and take into consideration different dialects, currencies and language preferences. Some recipients may also prefer to receive emails in English rather than a native language so ensure you have the correct preferences. It’s important to have someone based in each country check the design and content of each message. Use your ESP: Most professional ESPs will have experience localising email communications, so take advantage of this! Email broadcasting tools, such as eCircle’s eC-messenger software, enable brands to include dynamic content which can be matched with user/country preferences and to carry out highly targeted segmentation strategies. 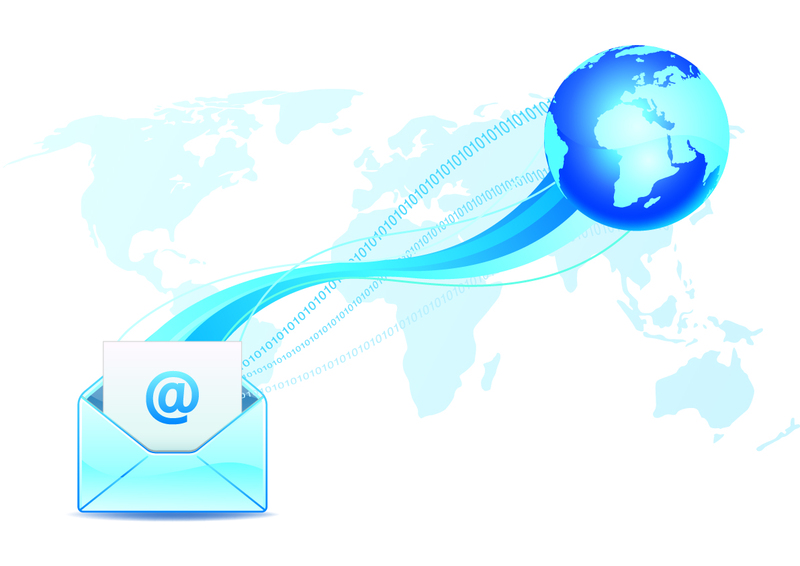 A good ESP will have relationships with international ISPs thus aiding email delivery. Best time to send: Time zones must be considered, hours people work, national holidays and when people typically take time off work. For example, people in the UK typically take time off over August when children are off from school, whereas in the US school holidays vary from state to state, even city to city! Once you’ve planned the best time to send your campaigns you should automate this to reduce workload. Email format: How much content you display in your emails can affect how well your campaign does from country to country. In the US, it is usual for articles to be accessed via a link in the email rather than displaying the whole thing. In other countries, the expectations is that the article will be displayed in full. Localisation of landing pages and forms should also be taken into account. Test types of content: What works in one country might not work so well in another so test the email content and design until you get it right. Once you know what content works best your ESP should be able to build an email template around this. Content can be matched with user/country preferences and relevant content inserted automatically. For testing tips read this blog post by Gianfranco Cuzziol. Consider personalisation preferences: In some countries, personalisation works well. In others, it can have the opposite effect with the message seeming too artificial or informal. Recipients may also have privacy concerns so try to limit the amount of personal information displayed. Foreign laws: When broadcasting emails to different countries ensure you’re compliant with regulations. Opt in and opt outs can vary, in Germany for example, double opt in is required. Take note particularly of privacy regulations and use of personal details.